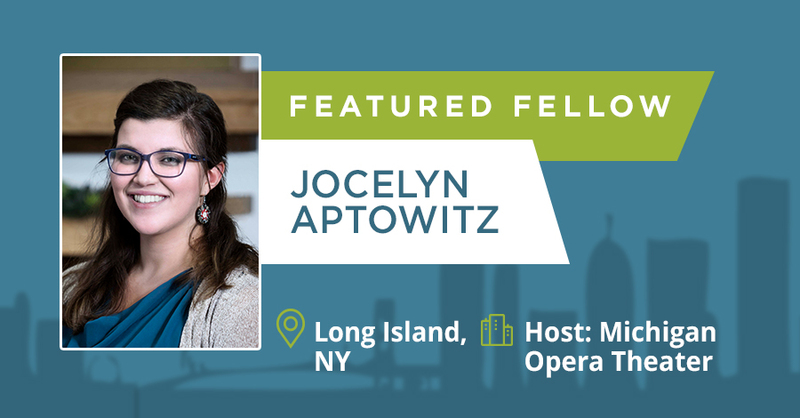 University of Michigan alum, Jocelyn Aptowitz is the Challenge Detroit Fellow at Michigan Opera Theatre. There she serves as the Patron and Community Relations Coordinator. In her free time, she enjoys trying every brunch location in Detroit, stealing clothes from her sister’s closet, and figuring out how to navigate adult life without Google Maps. Learn more about Jocelyn in her Spotlight video! 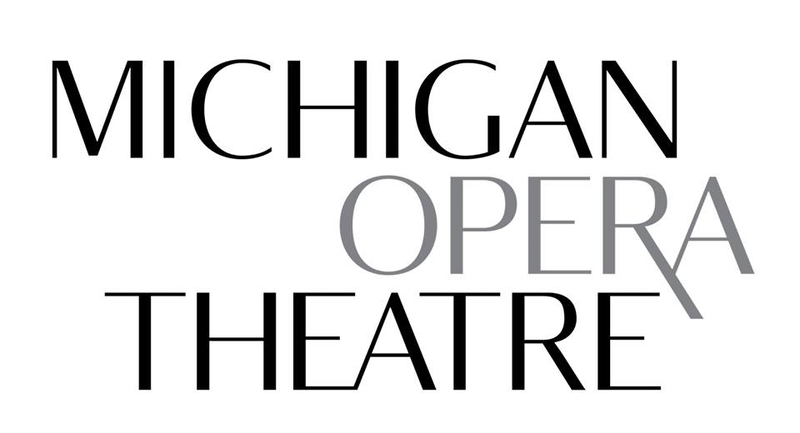 In addition to hosting Jocelyn, MOT is also one of our Challenge Project partners for the program year.